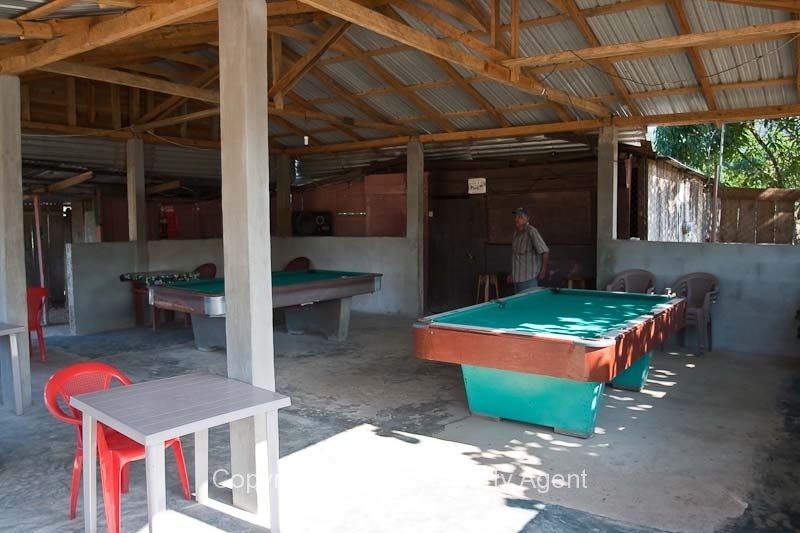 This is an operating Bar in the village of St. Margaret’s located at about Mile 32 on the Hummingbird Highway. 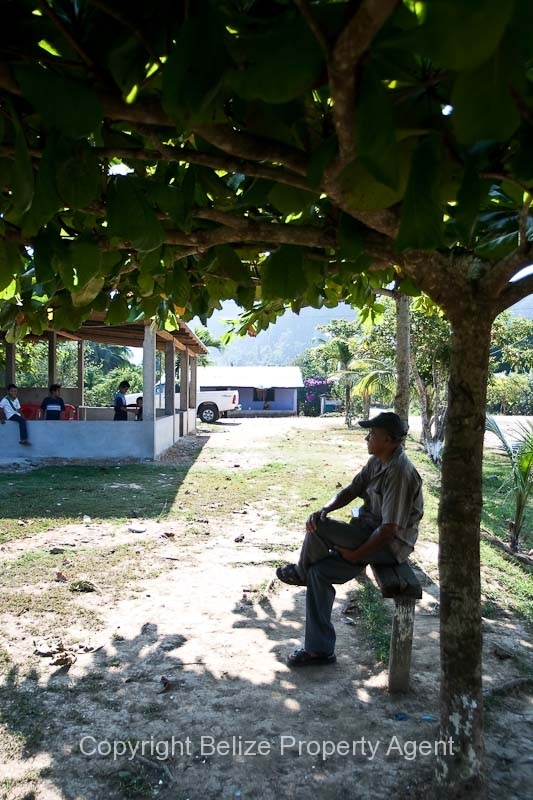 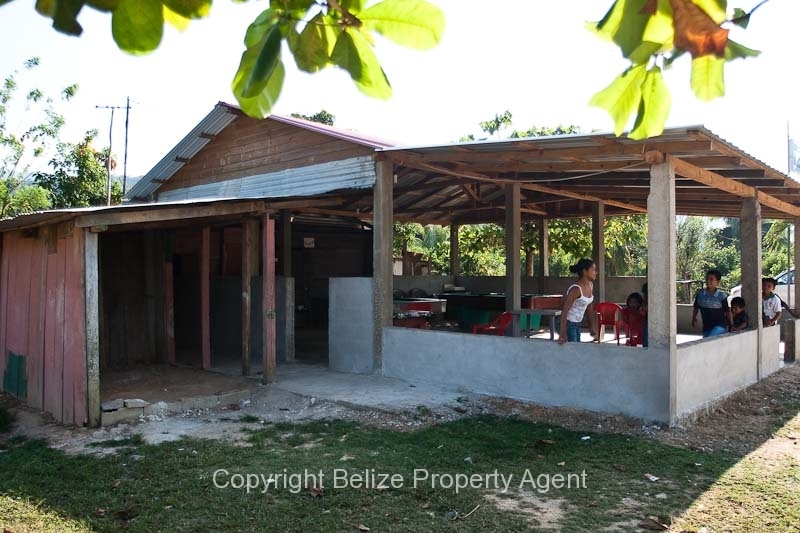 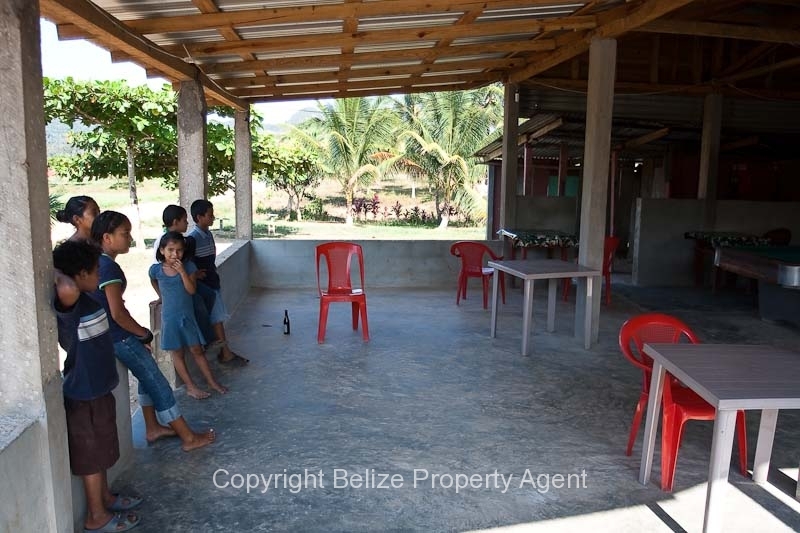 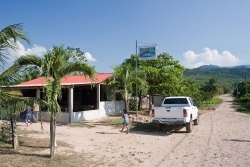 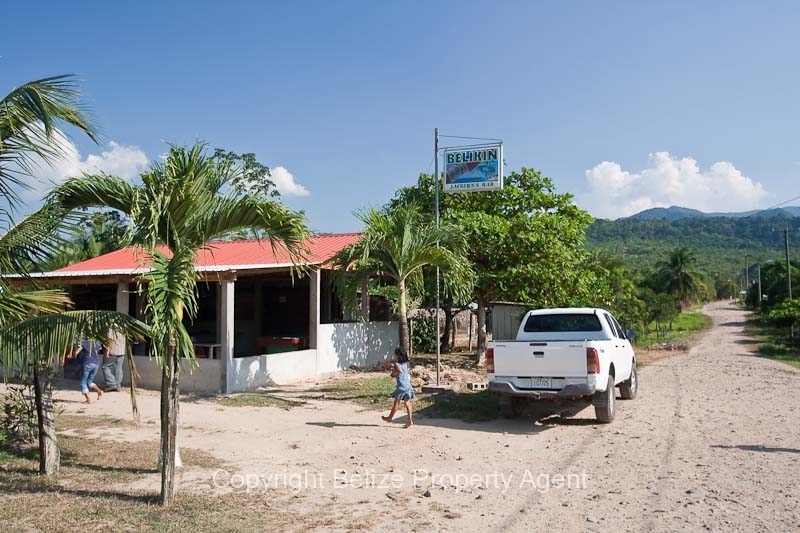 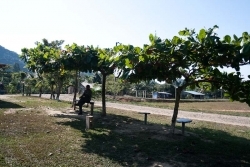 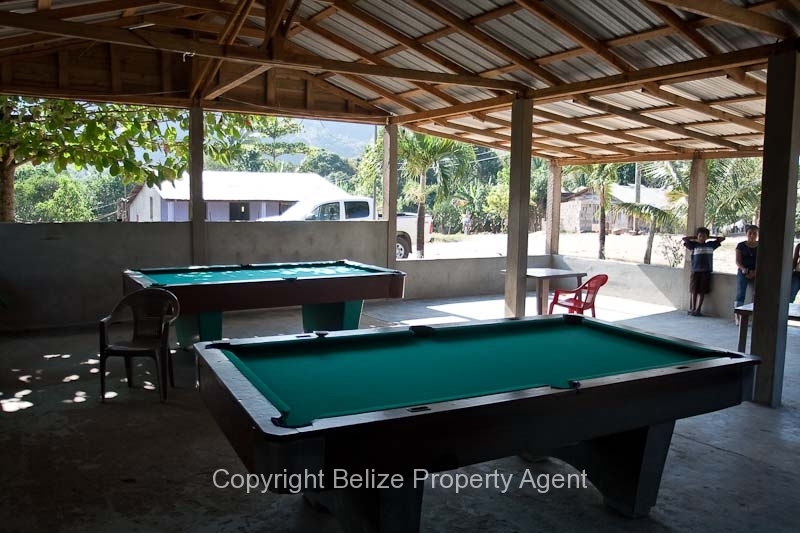 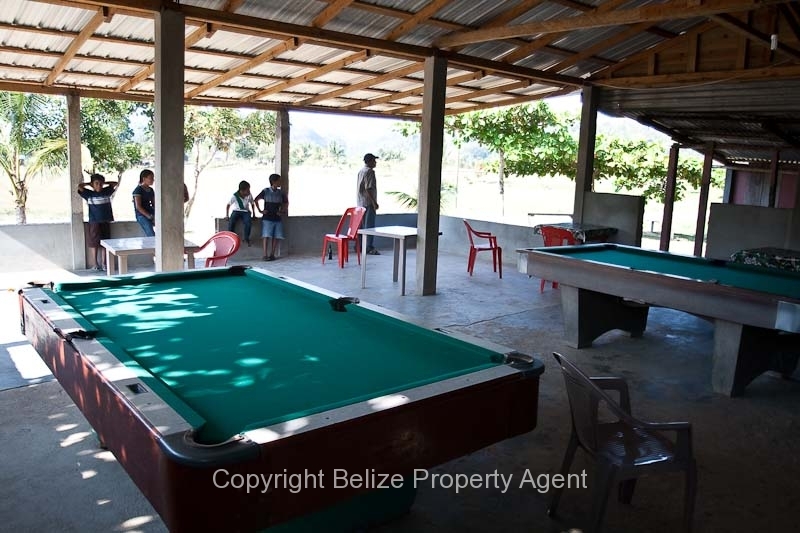 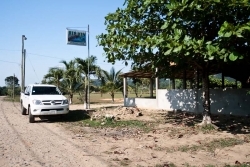 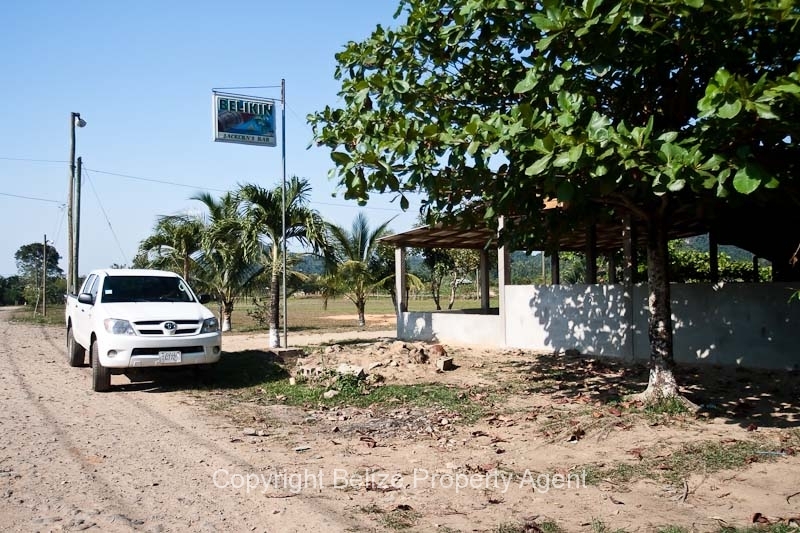 This Belize real estate is located on a main corner in the village and is facing the local soccer field. 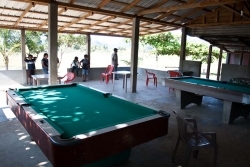 The bar is about 30 by 45 feet concrete structure with pool tables and outside seating area under natural almond shade trees. 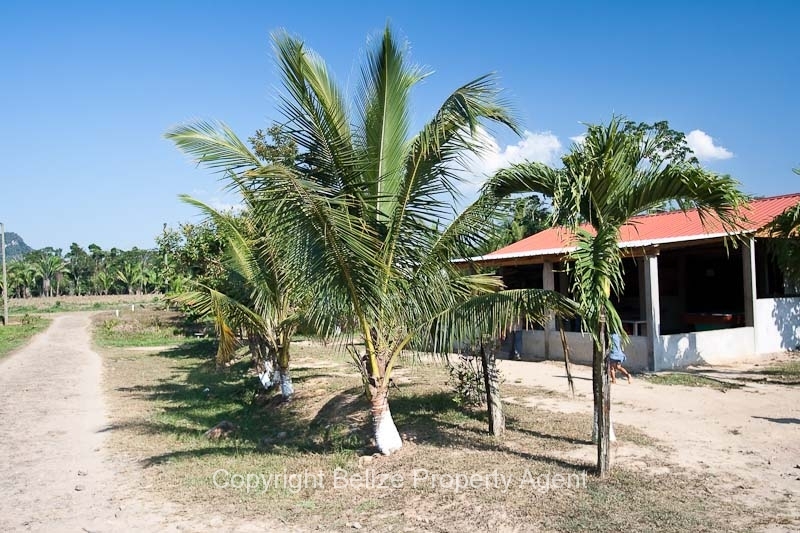 This parcel of Belize real estate would provide a nice part time income for someone who can speak Spanish.